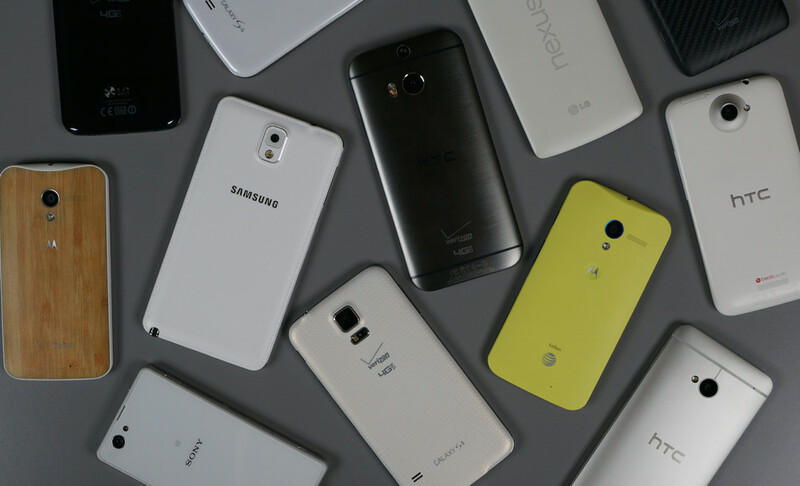 Tuesday Poll: In Your Mind Who Updates Android Devices the Fastest? Slowest? While there is likely data out there on the Internet to support which OEM comes through the most consistently with regard to OTA updates, user perception is just, if not more important when it comes to deciding which phone you will purchase. For the longest time, it seemed that no OEM was really better than any other, until Motorola and HTC decided to make it a race, with HTC going as far as promising updates to the newest version of Android within 90 days for their flagship devices. When someone buys a phone, they want to know their device will continue to see support, so many of you may opt for Nexus devices, assuming Google will provide you with the quickest. However, since Google makes the software, they have a bit of an unfair advantage in this competition, so we have decided to leave them out of this poll. From how we see it, HTC and Motorola currently sit on top of the OTA update mountain, with Samsung, Sony, and LG trailing. Now, it’s up to you to tell us how you feel on the situation. Below, we have two polls – one which asks who is the quickest OEM to send OTA update, and one asking who is the slowest. Make sense? Feel free to share your thoughts on the OTA update playing field below. Which OEM updates their devices the quickest? Which OEM updates their devices the slowest?